Born, Shanna Marie Teasley in December of 1980 to Deacon James (deceased) and Deaconess Priscilla Teasley; Shan Marie is a native of Atlanta, Georgia. Raised in near by Decatur, Georgia (east of Atlanta), she is the middle child with an older brother and younger sister. Searching for a place to belong and how she could fit into the equation of life, at the tender age of nine she wrote her first short story. Always hav- ing a vivid imagination – in addition to real life situa- tions and circumstances – she began to put her thoughts and feelings on paper..Overwhelmed with a need to express herself – also to simply entertain others – Shan Marie continued to explore the newly found love for literature. She fell head-over-heels in love with Urban Fiction, Thrillers, Suspense and Mystery novels. By the age of seventeen, she’d completed her very first novel; needless to say, she’s grown emotionally and mentally since then, bring- ing her writing full circle.Shan Marie diligently writes with a heart-filled desire to provide heart-wrenching and warming fiction for her readers. Writing novels that specialize in heroin based plots with the twists and turns of street life is her passion. Full of love for a plethora of genres, she’s completed eight novels; including an Urban Christian novel and the first of an Urban Murder Mystery series. tian. However, isn’t that life? Don’t we all have a past? Yes we do and Shan Marie chooses to tell both sides of the story; the before and the after. to. This knowledge forces reality with a smidge of fantasy together and make them work as one. 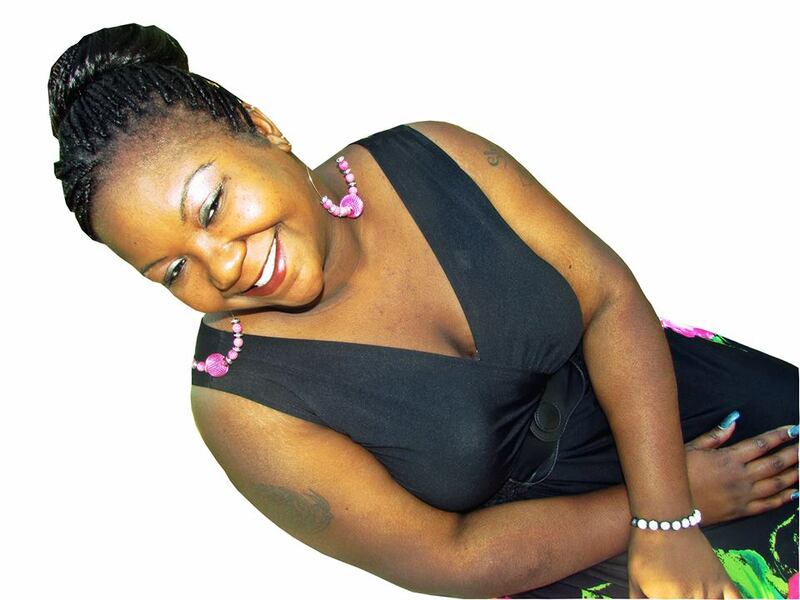 Shan Marie is determined to provide, for her readers, Urban Fiction and Street Fiction at Its Best! There is abso- lute pleasure that comes from within her, to bring characters to life that have the power to grab readers and pull them into their world. She is confident that this is a uniqueness that separates her from others and places her on the road to becoming one of the next big things to hit paper. Thou shall kill: in order to live! 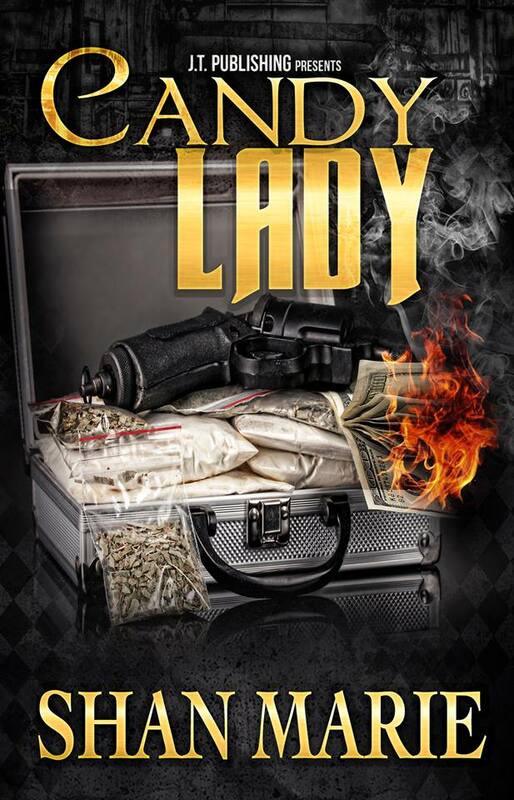 Being a drug lords’ woman proves to be no easy task; especially when you’re obli- gated to take over the business that has been nurtured by your man for countless years. the streets and respected throughout the city of Atlanta, Kamille finds it easier, by the day, to take another persons’ life in order to maintain the crown that has been passed to her. While plotting her revenge on the king pin believed to be responsible for Carlos’ death, Kamille’s life begins to spiral out of control. Her once desirable life quickly becomes an erupted volcano with never ending duplicity. Greed sheds light on so-called friends and jealousy of Kamille’s success rears its ugly head; life as she knows it, falls apart. Who can she trust? Where can she turn? Giving up and bailing out is not an op- tion. Love it! Looking forward to this reading. Congrats on your God given talents.